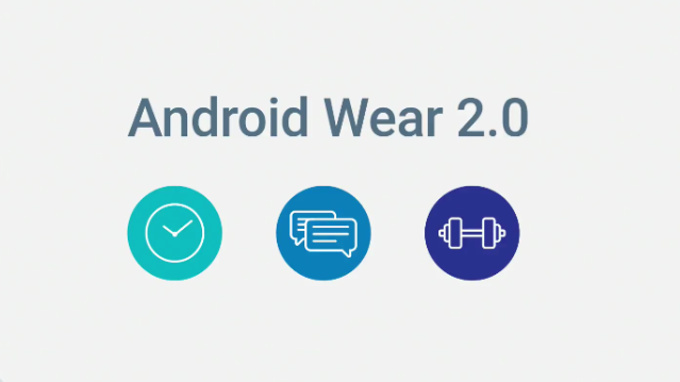 The long awaited Android Wear 2.0 is now here after months of waiting. But for now it is available for Watches designed by LG, The Watch Style and Sport. The Style and Sport watches are like identical twins but are Separated by $100. The Style is the more subtle , slim a 1.2-inch display that ought to fit comfortable on most wrists. The wearable sports a 240mAh battery, 1.1GHz Snapdragon Wear processor, 4GB of internal storage and 512MB of RAM. It’s 1P67 water and dust resistant and features your standard array of wearable sensors. The $249 watch does skimp on a few now fairly standard features to maintain its slimmer design and lower price point, notably a heart rate monitor and wireless payment via NFC, both of which you’ll find on the Sport for $100 more. The larger device also features LTE, for wireless data and calls, which can be made through an on-board speaker and mic system. The $349 Sport has similar internals as the Style, though the battery has been bumped up to 430mAh hours to help support that added functionality and a 1.38 always-on display features a pixel density of 348ppi. Water and dust resistance has also been improved to achieve an IP68 rating. Both watches take full advantage of Android Wear 2.0’s new features, including improved navigation, which utilizes the the wearables’ dials to zip around similar what’s offered up on the Apple Watch.